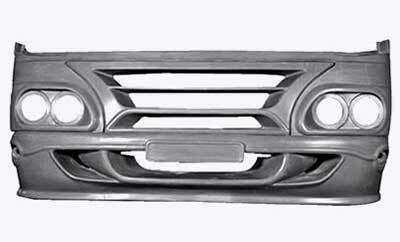 We are one of the well established Manufacturers and Suppliers of FRP Bus Hood. The range of FRP Bus Hood is made from quality tested fiberglass reinforced plastic. Assuring our clients with high standard, the raw material used is sourced from reliable vendors and is inspected by experts. These Bus Hoods are available in different sizes in accordance to meet the requirements of the clients.